Championship football club Queens Park Rangers is looking to redesign its club crest following calls by club chairman Tony Fernandes to engage fans in a process that will replace the current logo, which has been unpopular among many fans. 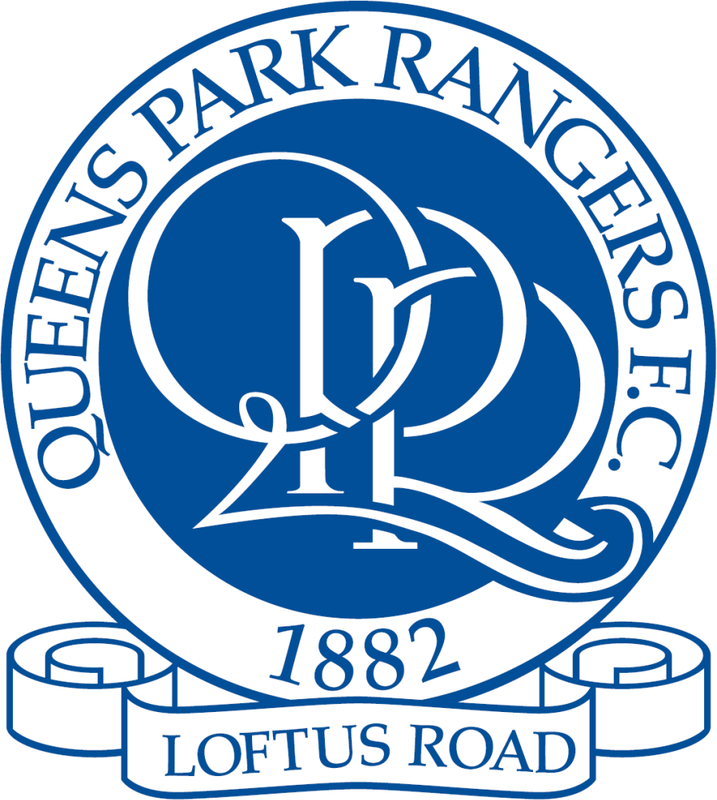 The current logo was introduced by former QPR chairman Flavio Briatore at the end of the 2007/2008 season. 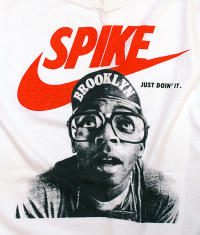 He added, ‘Feeling is it will be based on old logo. Will get all your views.’ Fernandes says the new logo design will be in place by the end of February. The club has confirmed that this is accurate and that a redesign will take place following a period of engagement with fans but says a firm plan is not yet in place. The club’s marketing department will manage any design development and the club says it does not yet know whether it will design in-house or work with consultancies. In October last year Permier League club Everton chose a new crest after consulting with its fans following the redesign of this season’s badge, which had been designed in-house and met with criticism from some supporters. Last year fellow Premier League club Crystal Palace introduced a new crest that was both chosen and designed by fans. The current badge is very classy and stands out, in my opinion the best badge with have had, the only reasons some fans don’t like it is because of the previous owners tango & cash aka Bernie & Flavio. If TF announced this badge the fans would love it. I really can’t see the point in changing the current crest at first I wasn’t sure but it has grown on me, I say don’t change leave it as it is . An often repeated mistake is to describe a club badge as a “crest”. In heraldry the small design at the top of a coat of arms is a crest. The overall design should be correctly referred to as a Coat of Arms. I think we should just go back to the previous badge. Everyone loves that badge and there was no point in changing it in the first place. 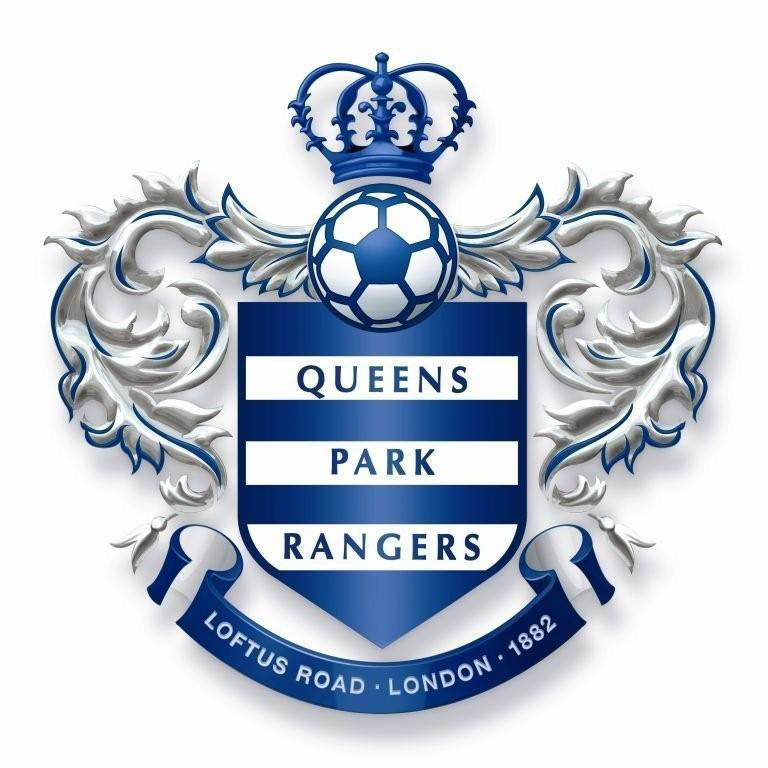 I definitely welcome a new QPR logo. Our current one looks like a piece of clip art. I just hope that this time it really does bare some resemblance to an old R’s logo. I’d love to see something reminiscent of the one we had on the 75/76 kit. Pure simplicity. To whoever’s re-designing it – please handle with care!! 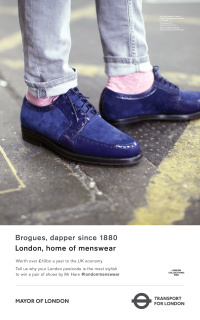 (you lucky lucky people, you’re doing my dream design brief!). Hope there aren’t any Chelsea supporters working on it. Oh where to start? Club badges are supposed to confer some sort of heritage and longevity to a club. Keep changing it and that disappears rapidly. As a long-suffering fan, I have a soft spot for the pre-2008 badge but I think it’s terrible graphic design whereas the current one is actually bold and well-balanced. There were a few fans making extraordinary claims when the last re-design happened that there was something ‘aesthetically wrong’ with the new one when it was just the negative connotations associated with the previous owners. Finally, crowdsourcing (esp football crowds) is not the way to design any sort of a logo. Let great designers do an awesome job and have business (and football club) leaders with the ‘cojones’ to back them viz Lord Coe and London 2012 – one of the most truly iconic pieces of design work in the last 10 years. Hands up all those who moaned when that was launched who want to go back and redesign it now? I would like something lime the old crest. I think the current badge is far from being classy. It looks terrible. The silvery ‘trophy handles’ look like a cheap add on that don’t match the rest of it.